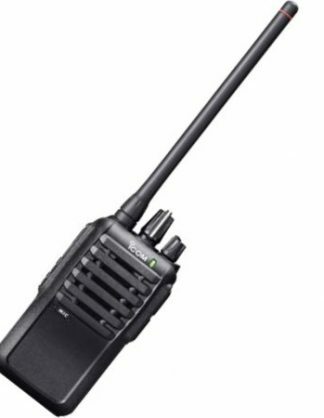 Hytera TC-610 is an analogue, licenced radio from Hytera. 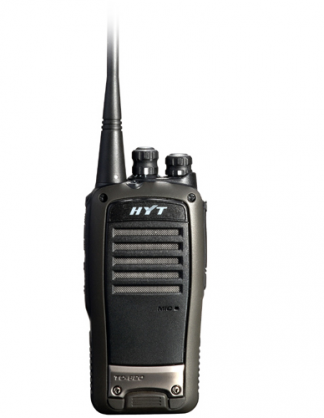 The HYT TC610 features an IP66 dust / water proof rating so it is perfect radio for harsh environments. 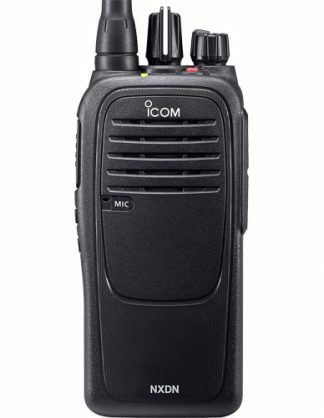 The TC610 comes with a large & powerful speaker ensuring super clean and clear sound. 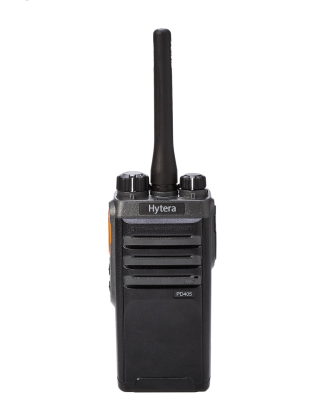 The Hytera TC610 is an analogue, licenced two way radio, which is a tough and durable hand portable radio. 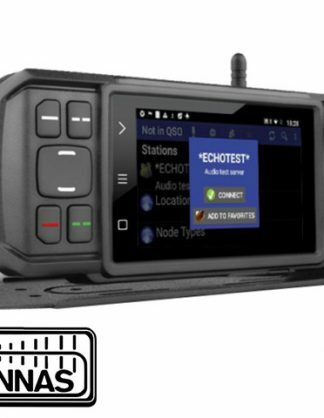 It can cover distances up to a mile and a half in direct line of site, which means there are no obstructions or structures in the way to affect the signals. 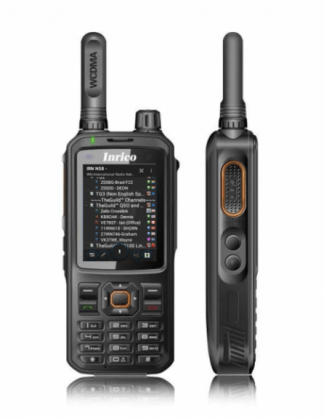 This Analogue radio offers traditional communication in a great and cost effective way. 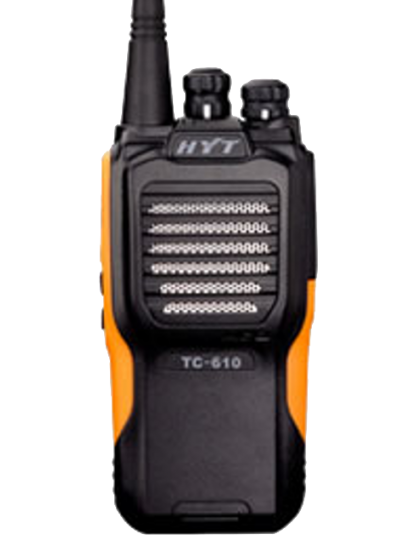 The HYT TC610 is affordable, reliable, durable and compact. 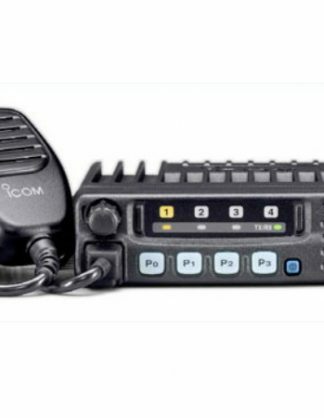 The superb use of Polycarbonate (PC) and Acrylonitrile Styrene (ABS) makes this equipment strong and easy to handle. 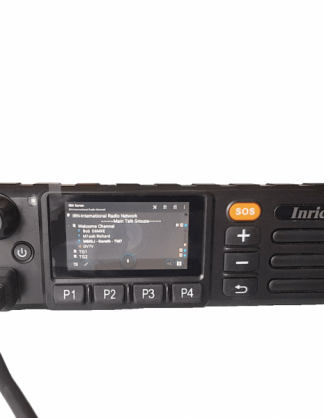 With an IP rating of 66, this waterproof unit is easy to wash and clean after being used in occupations where workers have to get their hands dirty. The HYT TC610 has a rugged, yet small lightweight design, making it suitable for carrying but can withstand being dropped. 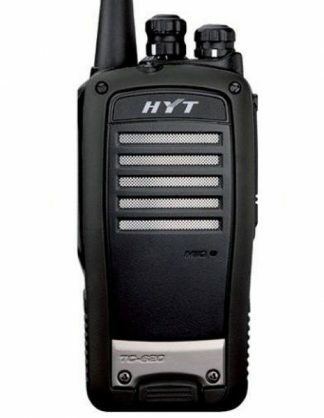 The HYT TC610’s long battery life and professional style, make it a very popular brand among buyers. 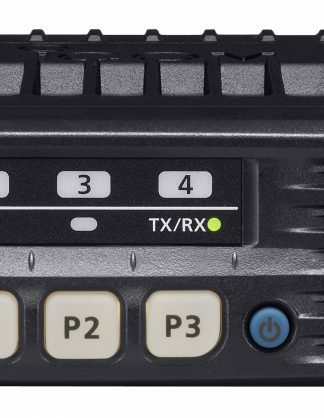 One of the key features is the radio’s LED battery indicator, which allows the user to gauge where they are at with regards to battery life. As a non-display type, other radios find it hard to provide a way to indicate battery strength and that struggle is overcome with the HYT TC610. 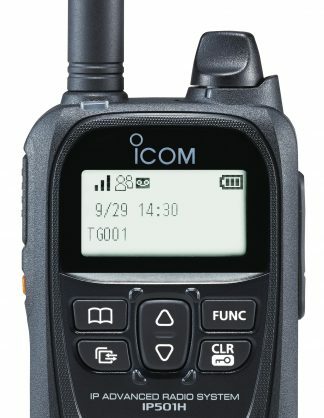 The tri-colours show you how much battery you have left and gives you enough time to complete your jobs before just switching off completely with no warning, as other radios do. 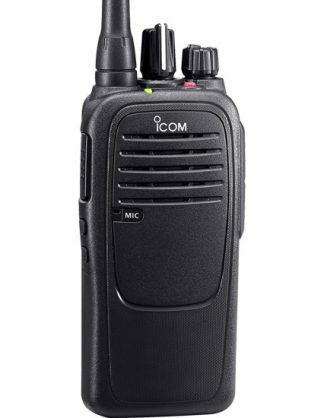 This radio is recommended by Apex for jobs in Manufacturing, Construction and other demanding environments, due to its reinforced steel speaker grill to prevent against hard knocks or impacts.